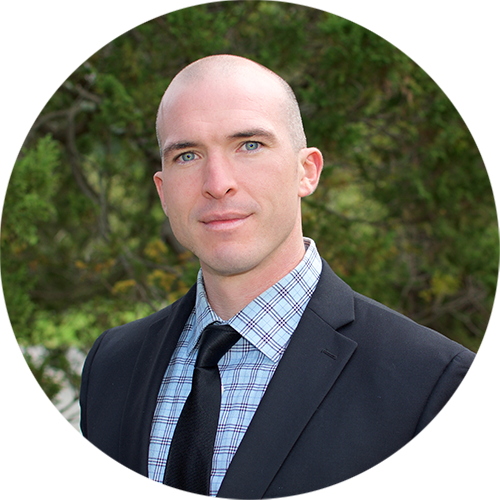 James has extensive knowledge and experience in the Real Estate field for over 11 years. 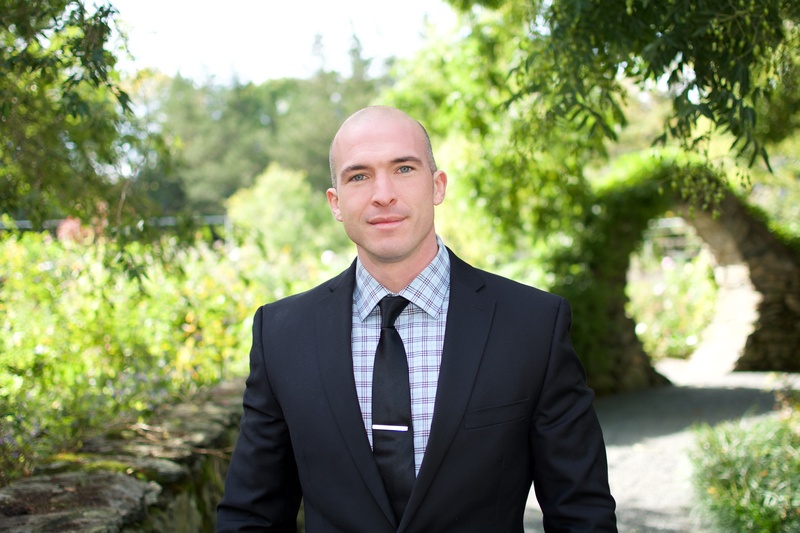 After a long run with Keller Williams Realty of Newport, James is continuing his professional career with Here Realty. 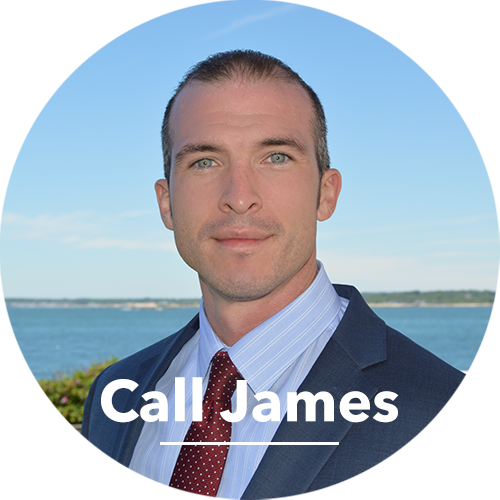 With experience as the Technology Coordinator for an entire market center, James brings a unique set of industry relevant skills to give you a distinct advantage for your next transaction. Born and raised in Rhode island, University of Rhode Island alum, and lifelong resident of RI - there is no home too far or obscure location beyond his reach. As a member and architect of the #2 producing team in the region, James can put together and EXECUTE a winning and lucrative plan, regardless of the circumstance. As his client - you will come out on top! "We chose James Luth, Jim, after interviewing four real estate agents to assist us with the sale of our father's home. Jim was honest and ... more "
"James helped my husband and I sell our condo within a week! James is very k owledgeable and his expertise in selling houses is by far the smoothest ... more "
"If you are looking for professional, courteous service and someone who will work overtime to get the job done, then Jim should be your point of ... more "